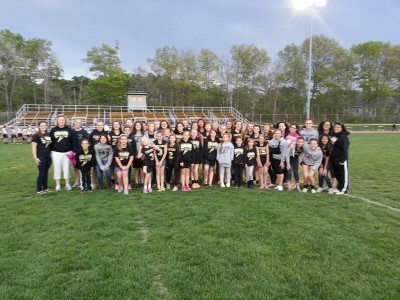 Good job Southern Regional Girls Lacrosse on competing--hosting the Shore Conference Ocean County Girls Lacrosse play date on Saturday, March 16, 2019. 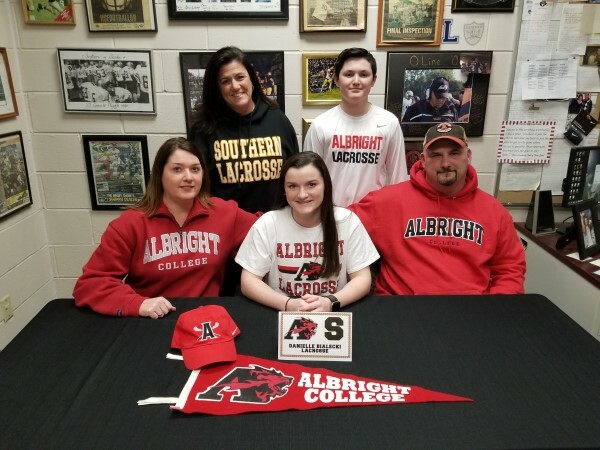 Congratulations Danielle Bialecki, Southern Regional Girls Lacrosse player, on her commitment to Albright College to continue her academic and lacrosse careers. 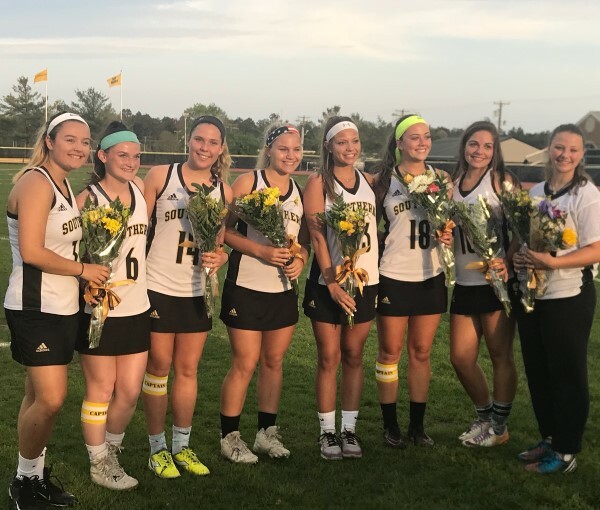 Congratulations to our Southern Regional Girls Lacrosse Seniors on defeating Pinelands 13-4 on Senior Night. Rams improve to 11 and 6 on the season. 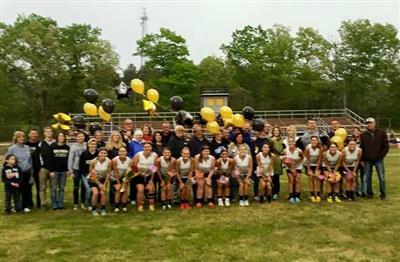 Congratulations Southern Regional Girls Lacrosse on defeating Brick Twp 15-9 on Senior Night which took place on Friday, April 29, 2016. 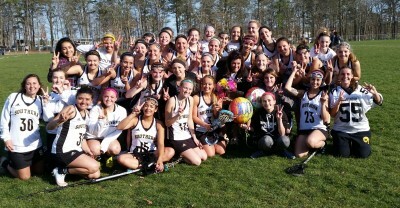 Congrats Southern Girls Lacrosse on defeating Barnegat 19-7. Congrats Southern Regional Alum, current San Diego State University Women's Lacrosse player Alexa Comfort on being named the Women's Lacrosse Offensive Player of the Week for the ?#?MPSF Mountain Pacific Sports Federation Conference. 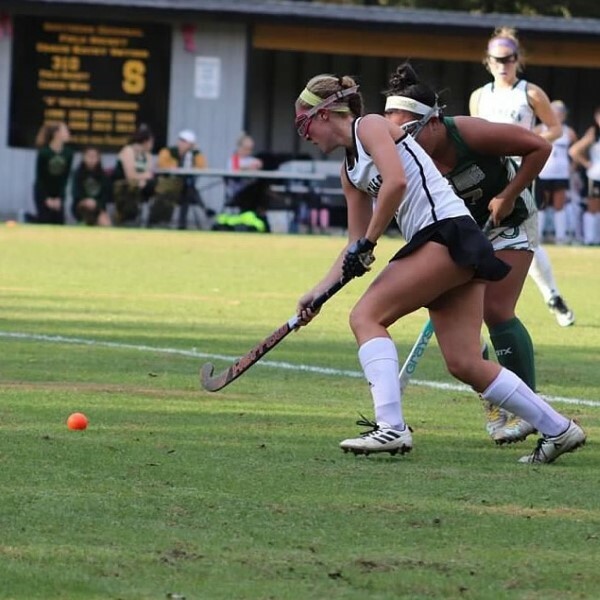 Congratulations Southern Regional Girls Lacrosse Alumni Lauren Ivancich on being named captain for the 2016 season for the Stockton University Women’s Lacrosse team. 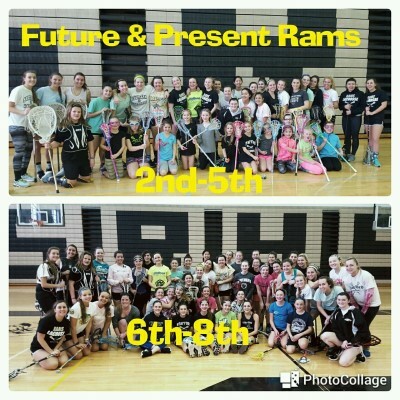 Attached are the 2015 Summer Workouts for Girls Lacrosse. 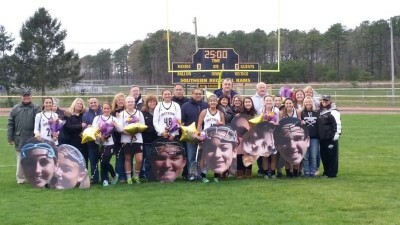 Congratulations Southern Girls Lacrosse on defeating Pinelands on Senior Night by a score of 13-5. 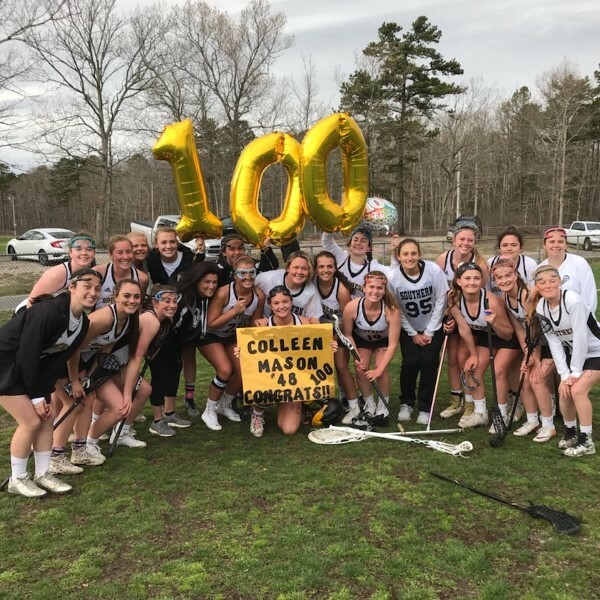 Congratulations to Southern Regional Senior Girls Lacrosse player Morgon Von Schmidt on scoring her 100th career goal. 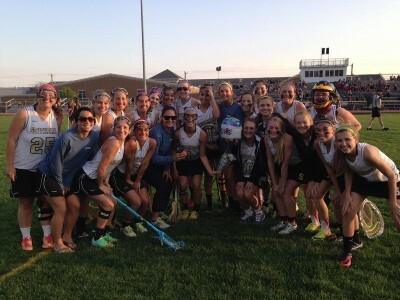 Morgon accomplished the feat on Friday, May 1, 2015 in the Rams 19-6 victory over Brick Twp. Good Luck the rest of the season. 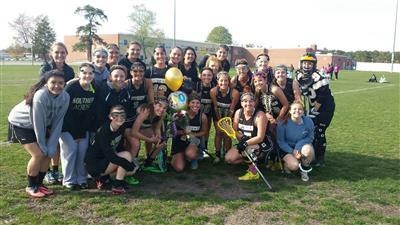 The Southern Regional Girls Lacrosse team has qualified for the 2015 Shore Conference Girls Lacrosse Tournament. The Rams will travel to Wall Township on Tuesday, May 5th to play the Crimson Knights at 4:30 pm. Attached is a tournament bracket. Good Luck Southern! Congrats Southern Regional Girls Lacrosse Alum Alexa Comfort on leading San Diego State University into the 2015 Mountain Pacific Sports Federation NCAA Tournament. 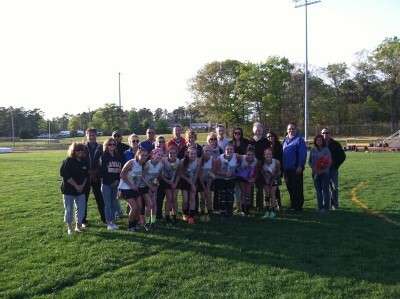 Great night for Southern Girls Lacrosse as they defeat Pinelands 18 to 7 on Senior Night. Attached is information regarding the Southern Regional 1st Annual Girls Lacrosse Clinic on Saturday, February 22, 2014 in the 11/12 gymnasium. 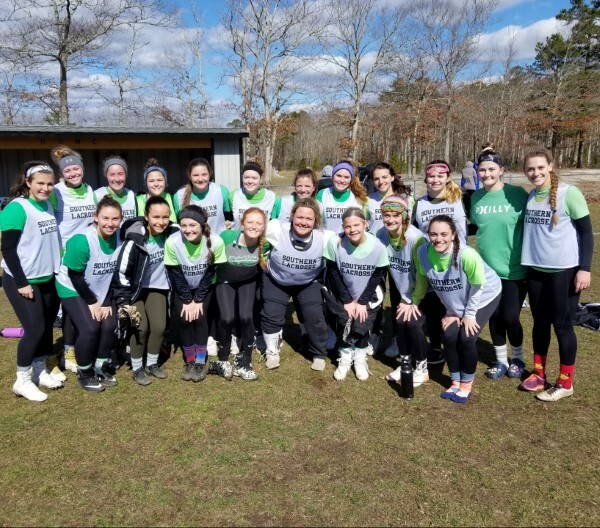 Please follow @srgirlslax on Twitter for the most updated information regarding workouts, camps, clinics or out of season leagues. 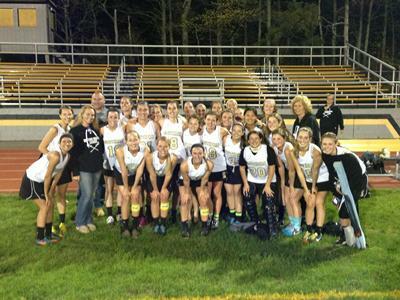 The SRHS Girls Lacrosse team qualified for the 2013 NJSIAA South Jersey Group IV State Tournament. 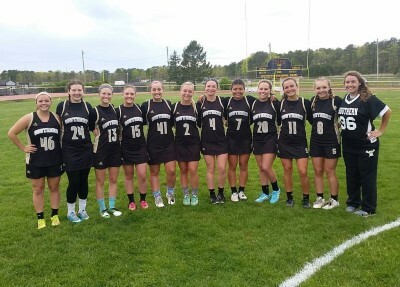 Congratulations to the SRHS Girls Lacrosse team on defeating Central Regional on Senior Night 13 to 7. The game was played on Thursday, May 9th in the stadium. Thank you and Good Luck to our Senior Class. 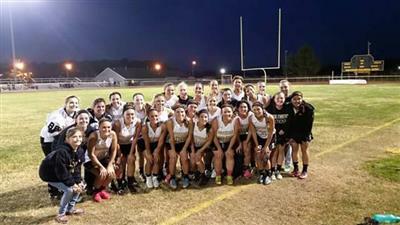 The night Varsity Girls Lacrosse game between Southern and Central tonight, 5/9/13, will be played in the stadium. It is Senior Night. There will be a charge of $3.00 for adults and $1.00 for students/senior citizens. Attached is the schedule for the 9th Grade Girls Lacrosse Tournament that will be played at Southern on Saturday, April 20, 2013. Teams participating will be Southern, Freehold Twp., Millville and Toms River North. Good Luck to all teams. 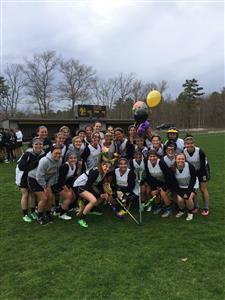 Congratulations to SRHS Senior Girls Lacrosse player Alexa Comfort on scoring her 200th career goal on April 18, 2012 in the Brick Memorial game. 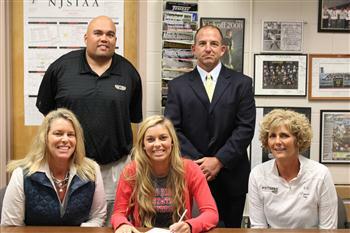 Congratulations to 12th Grade student/ Girls Lacrosse player Alexa Comfort on signing an athletic scholarship to San Diego State University. Congratulations to 12th Grade student/ Girls Lacrosse player Alexa Comfort on signing an athletic scholarship to San Diego State University. 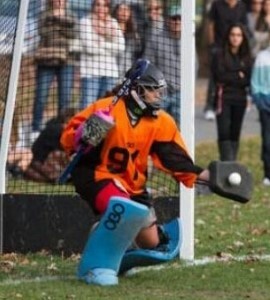 Good Luck to Alexa as she goes on, to continue her education and to play lacrosse for the Aztecs!